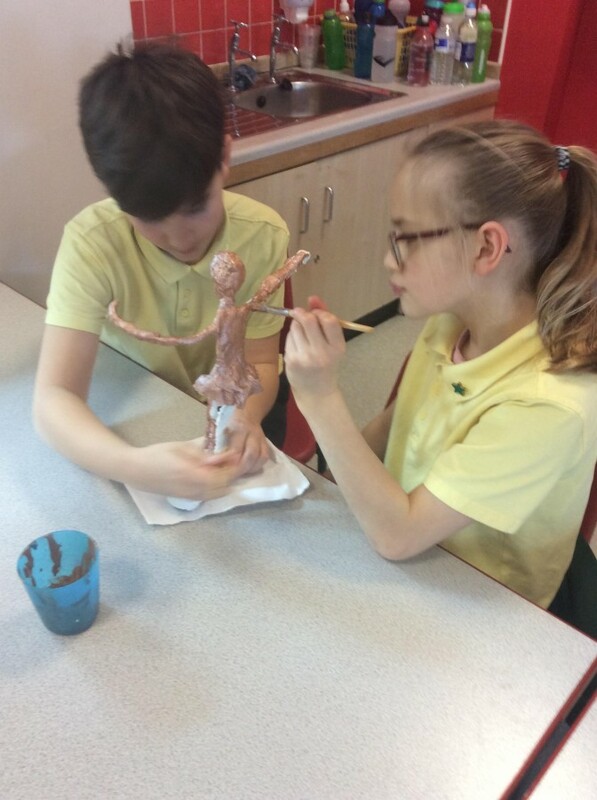 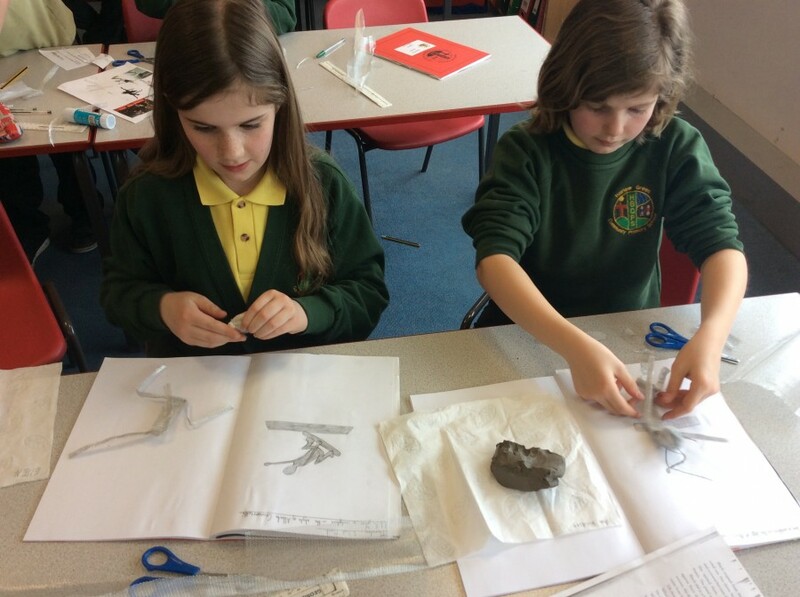 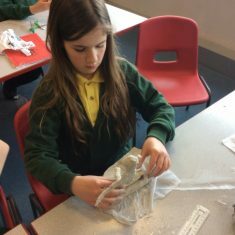 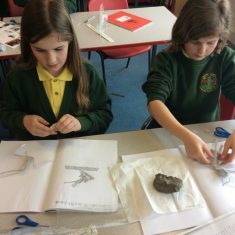 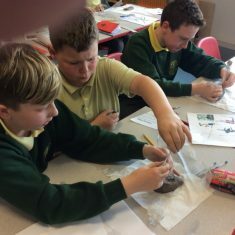 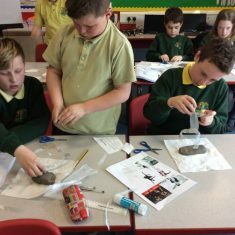 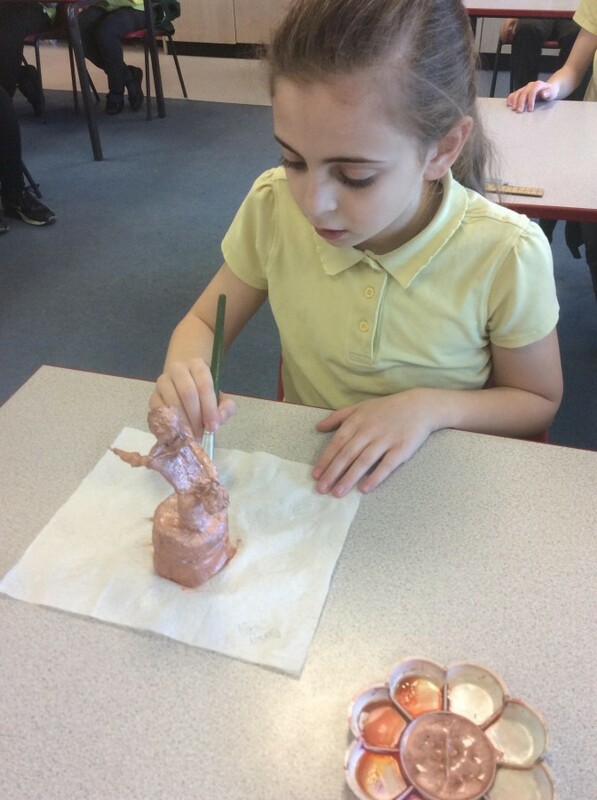 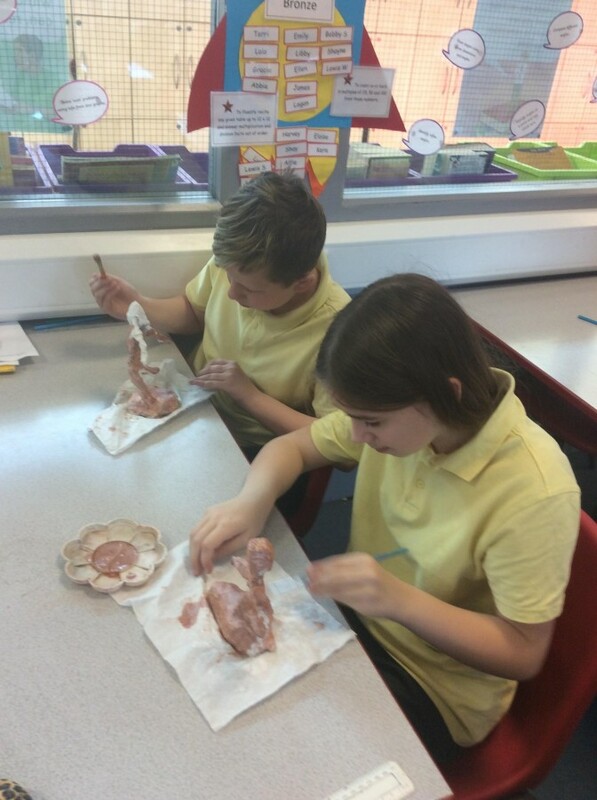 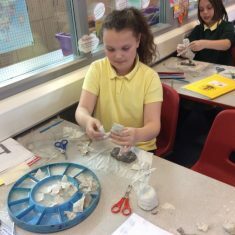 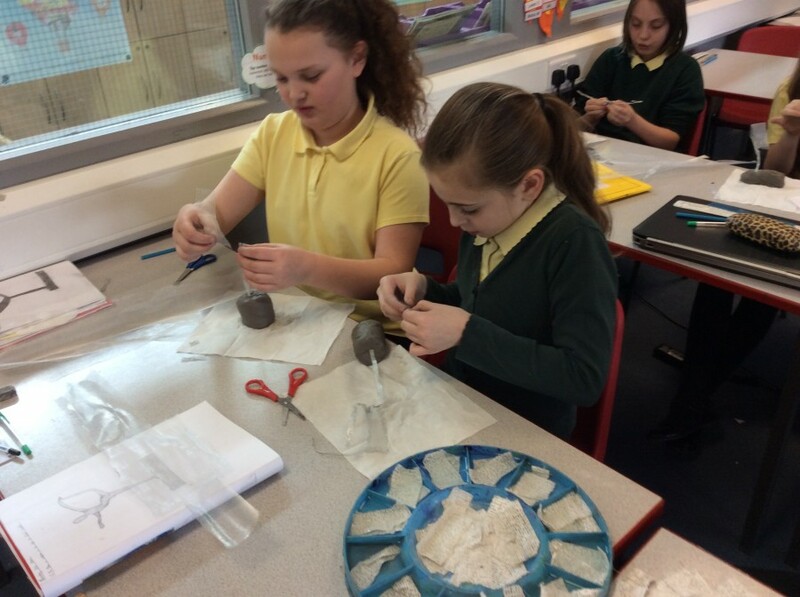 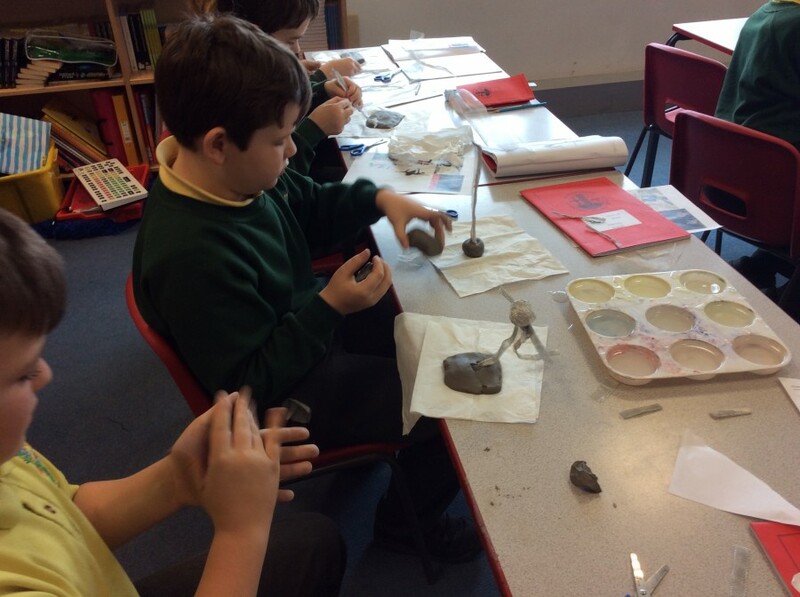 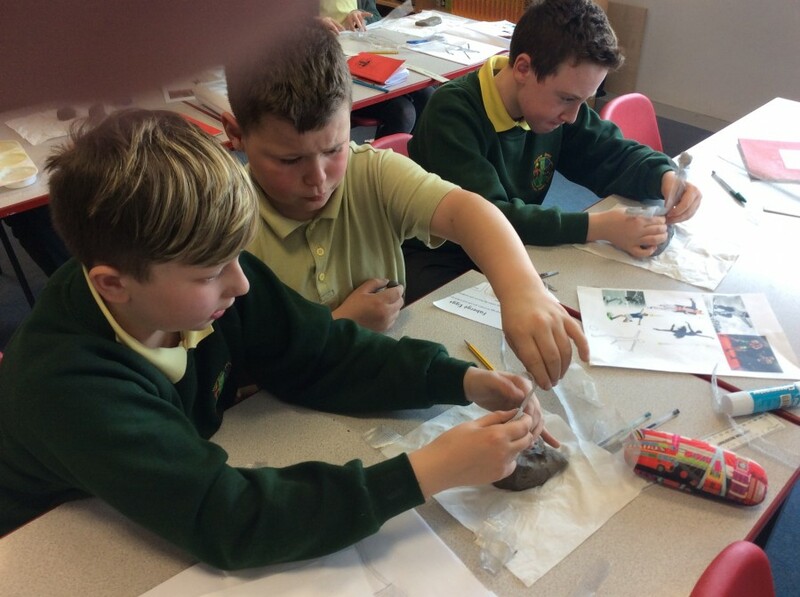 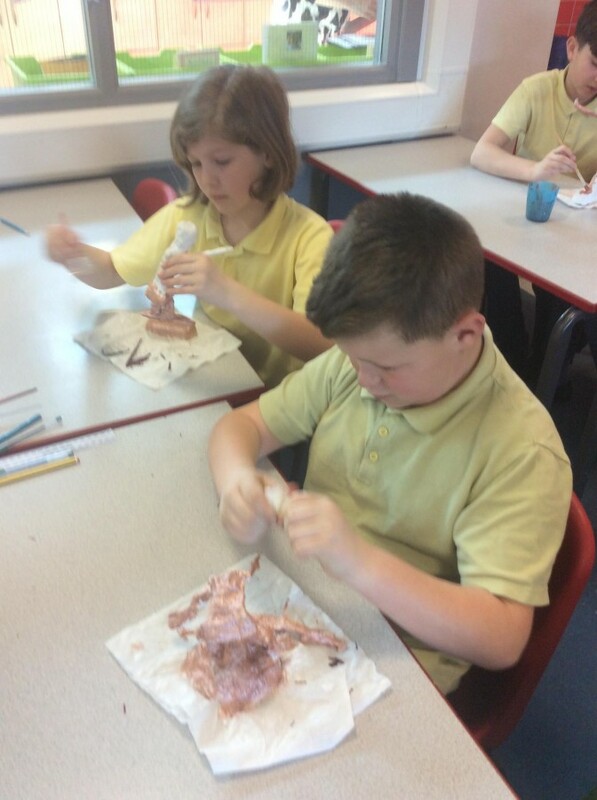 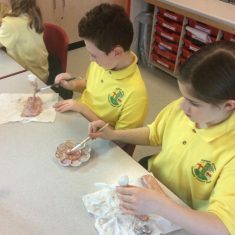 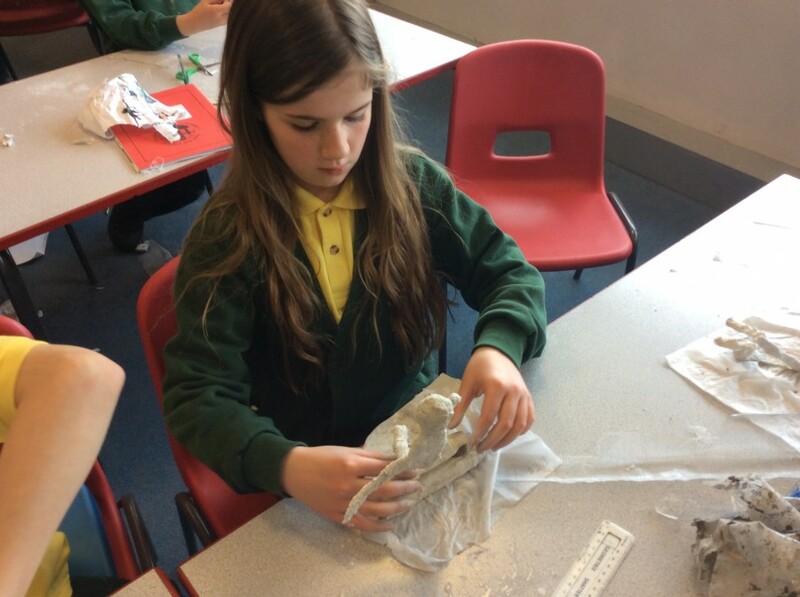 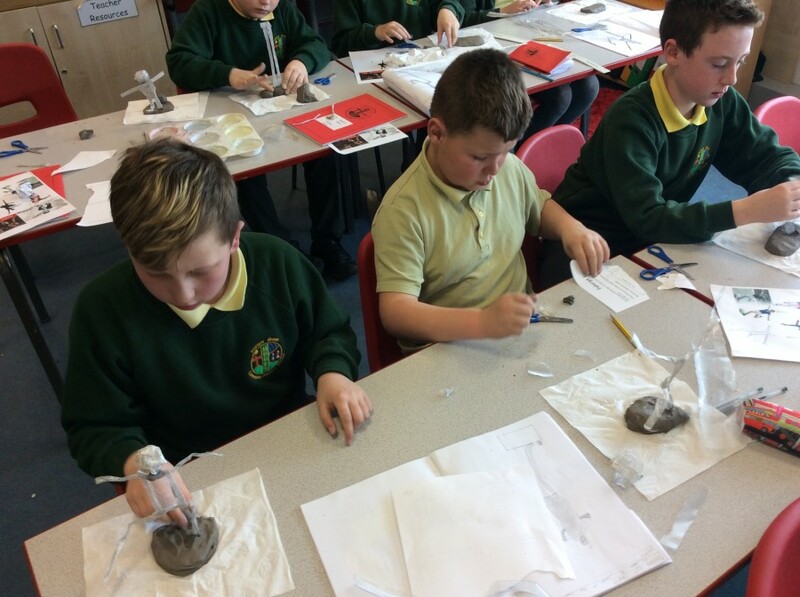 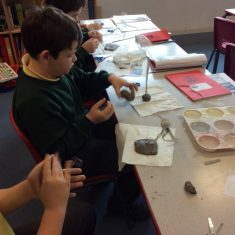 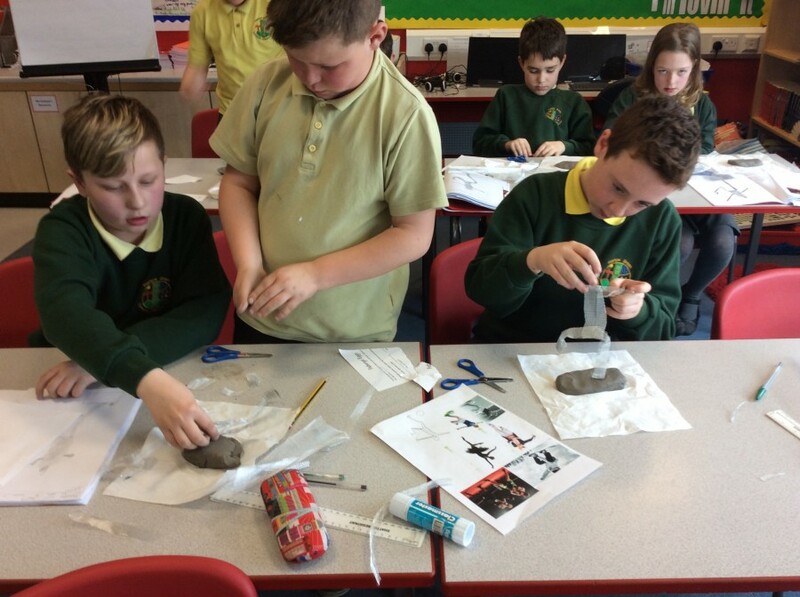 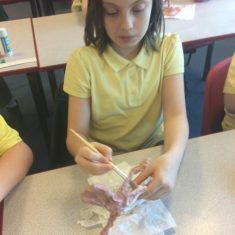 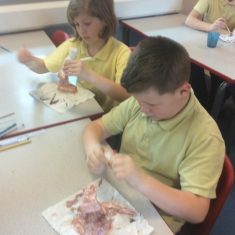 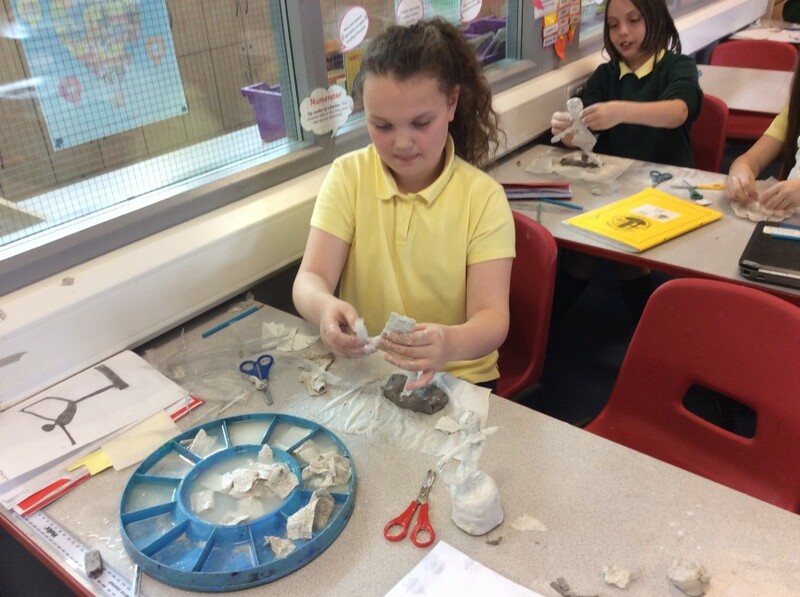 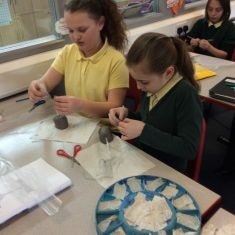 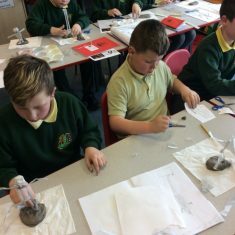 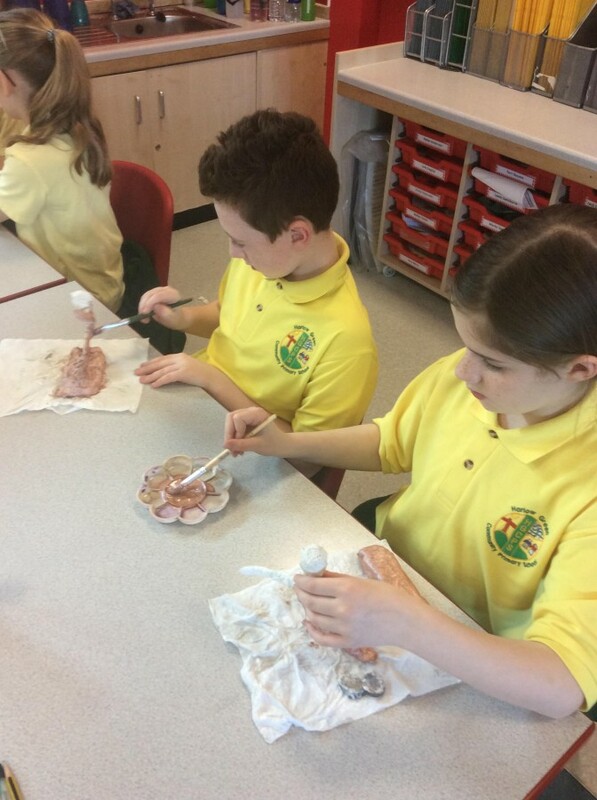 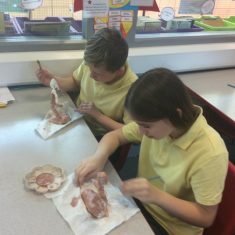 In art, Year 5 have been studying the artist Alberto Giacometti and looking specifically at his figurines. 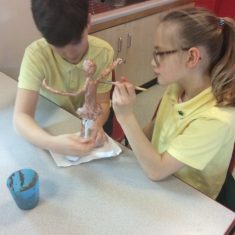 His work is very unusual, as the sculptures aren’t in proportion and have very thin limbs. 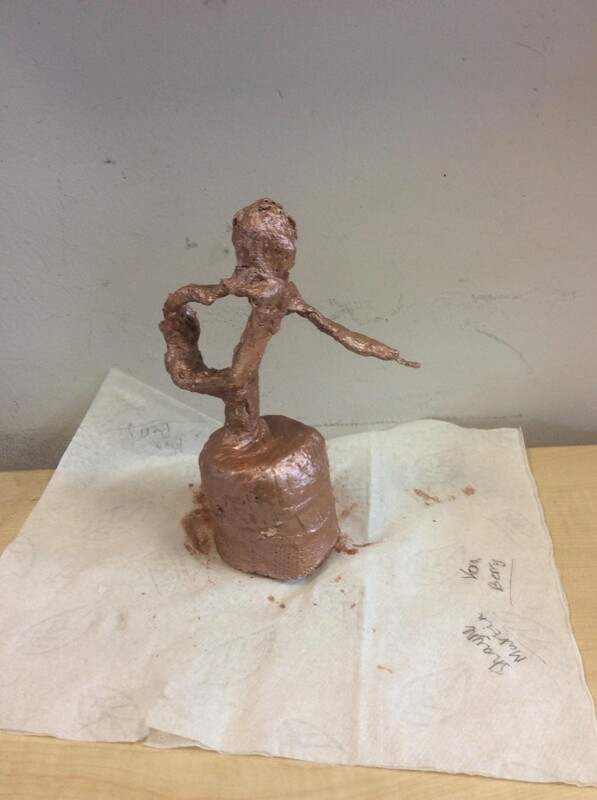 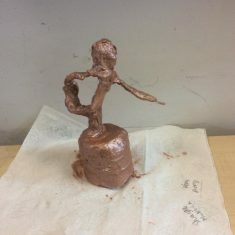 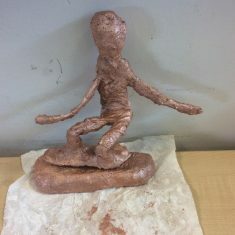 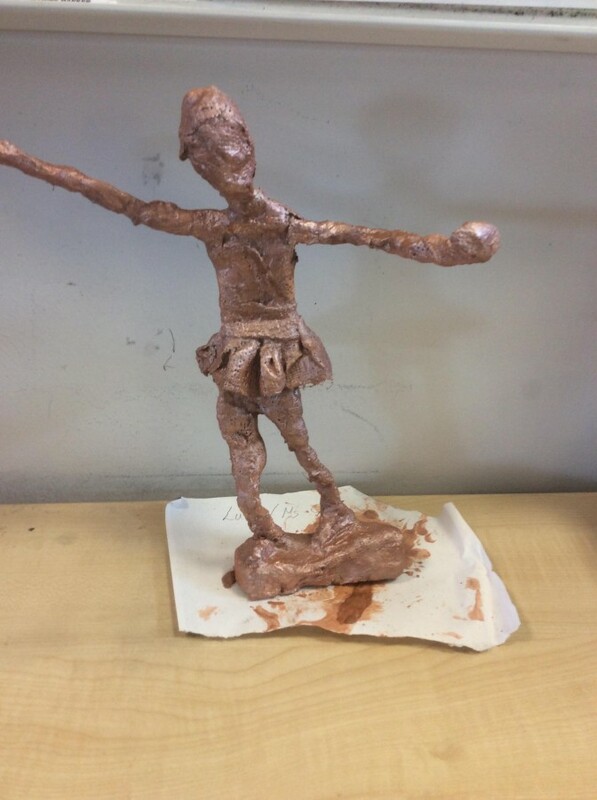 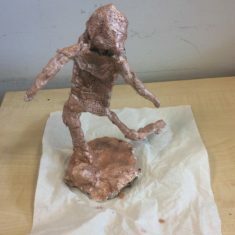 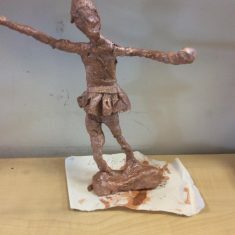 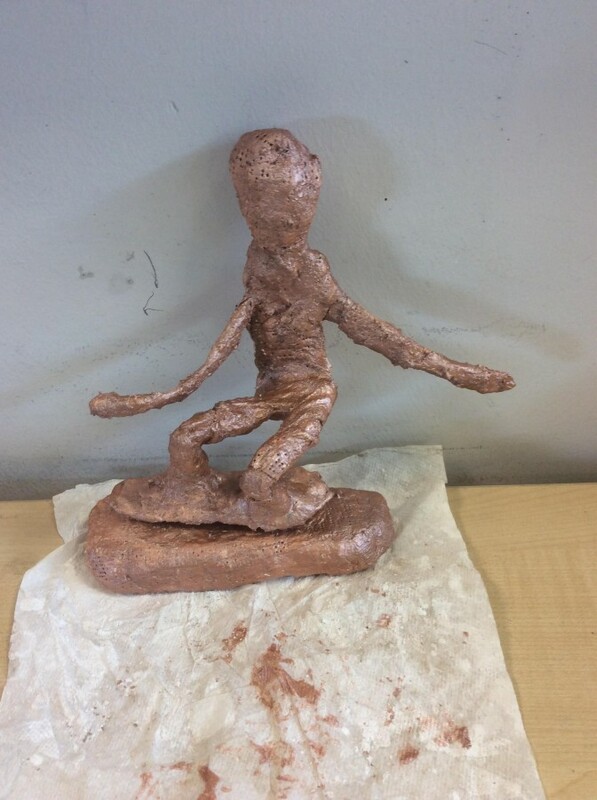 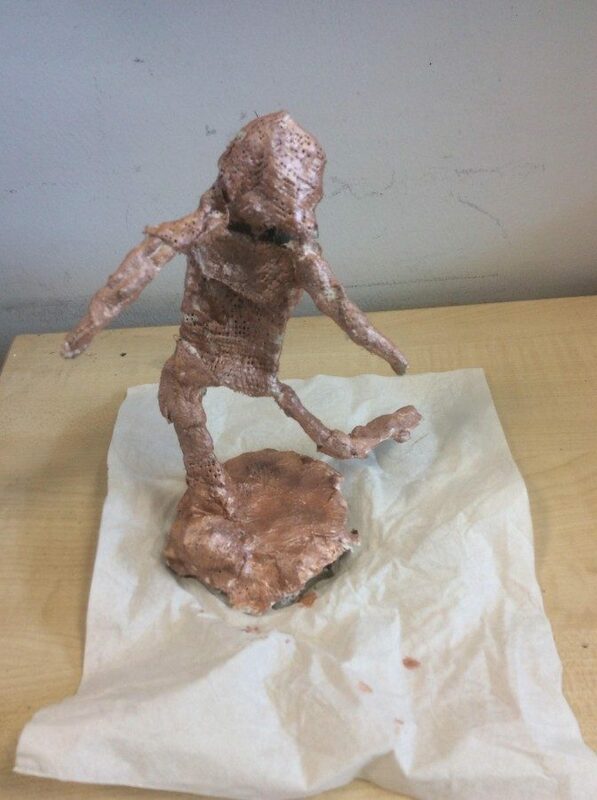 We designed our own figurines showing various sports poses to represent movement, in the Giacometti style. 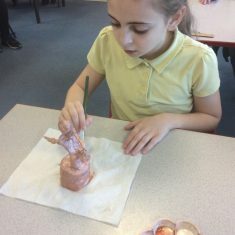 Following the design, we used artist wire, clay and mod roc to make our sculptures and finally painted them. 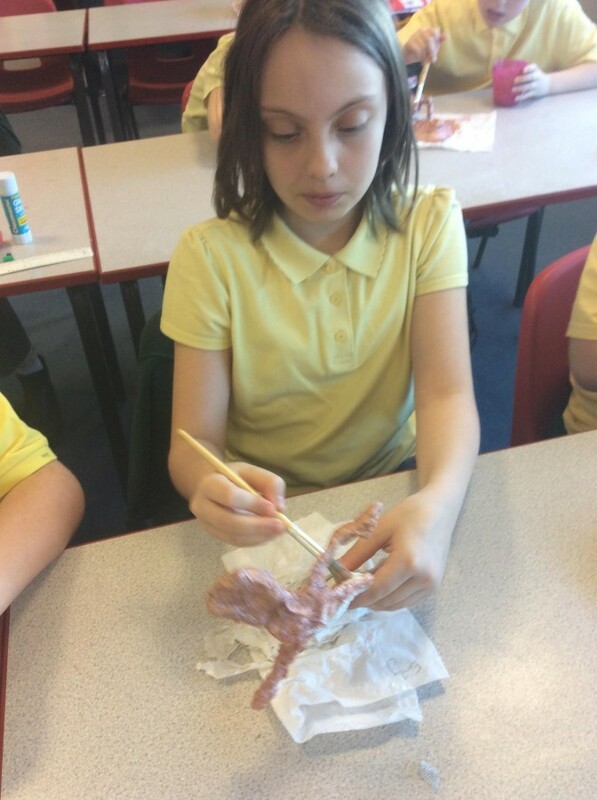 We’re very proud of our work!